Grammy Awards 2017 Winners: The 59th Grammys Winner‘s list will be completely updated as the Grammy award ceremony kickoff this year. It is the biggest night for the musicians, singers, composers as well as the fans. The annual music event starts at 4 pm ET on Sunday, February 12, 2017. The real fun is yet to begin. The show will take a roaring start as the 2017 Grammy Awards live streaming goes online for watching across the globe on CBS, E! (E-Online). The After Party special will start at 11:30pm ET. You can watch the complete Grammys coverage on February 13 on E! News at 7 pm ET and Fashion Police at 8 pm ET when it will honor the best in the music. James Corden will host today’s award ceremony. It is no doubt that there would be some amazing and fun moments which will bring on the laughs. There are multiple reasons for that – star powers, spontaneous sing-alongs, and many others. Watch it and find yourself. The ceremony for this year is to take place at Staples Center in Los Angeles. Watch: WWE Elimination Chamber 2017 Results. It will be a star dubbed night where the biggest names in the music industry will make their presence feel around the world. There will be a number of performances including Beyonce, Lady Gaga, Metallica, Katy Perry, John Legend, Bruno Mars, and Adele. A number of other singers will also include a session tonight. 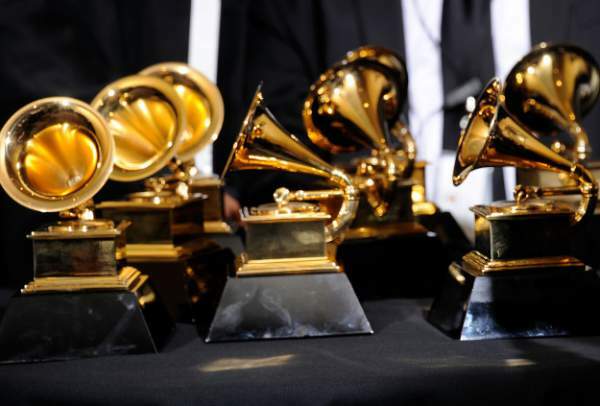 The 59th annual Grammy Awards ceremony will take place in two parts. The first one starts at 3 pm ET hosted by Margaret Cho; the Premiere Ceremony will contain the announcement of the winners of around 70 categories. The second and main ceremony will start at 8 pm with the television telecast. The Grammy 2017 nominations were announced in December 2016 in which superstar Beyonce was nominated for a record 9 categories including the Album of the Year. The other most-coveted award is Best New Artist. As declared by the Recording Academy, there will be numerous special tributes to the late singers Prince and George Michael. Both of them passed away last year. Let’s have a quick look at the big winners of the 2017 Grammy Award tonight.